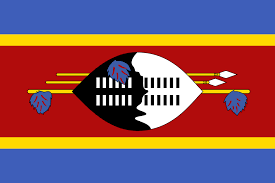 ESwatini, formerly known as Swaziland, is celebrating 50 years of independence marking half century of sovereignty from colonial rule. In April 2018, King Mswati III had announced that the country would henceforth be called the ‘Kingdom of ESwatini’. 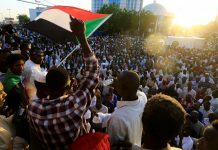 It was a lead up to the independence day celebrations. 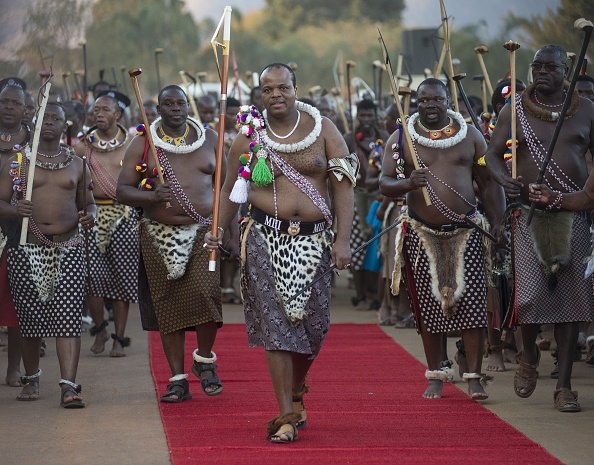 King Mswati III of Swaziland (C) arrives at the annual royal Reed Dance at the Ludzidzini Royal palace on August 28, 2016 in Lobamba, Swaziland. He wanted to stop the confusion between Swaziland and Switzerland, whose English name is ‘Switzerland’. 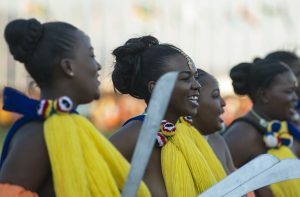 ESwatini is distinguished by their rich culture and unique government structure as a diarchy. 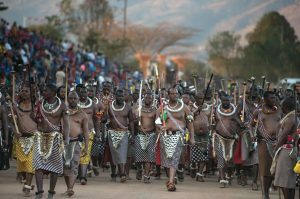 Ruled jointly by King Mswati III and the Queen Mother Ntfombi Tfwala since 1986, the king is the administrative head of state while the queen is the national head of state with focus on serving as keeper of the ritual fetishes of the nation and presiding during the annual Umhlanga rite. 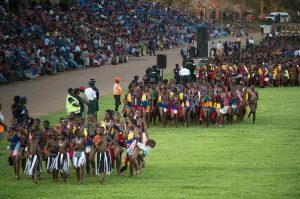 Maidens sing and dance during the annual royal Reed Dance at the Ludzidzini Royal palace on August 28, 2016 in Lobamba, Swaziland. For the king, this name “Swazi-land” was a heritage of the British passage and its change marks the end of the colonial era. The decision to change the name did not come suddenly. , King Mswati had on several occasions mentioned Swaziland as the “land of the Swazis”, or ESwatini. 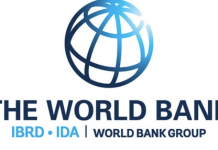 In 2017, he had used this term during the General Assembly of the European Union and also at the opening of the 2018 parliamentary session. However, the decision was not viewed favourably by some citizens. 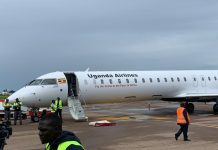 They believe that this decision comes at a time when the country is facing more important issues such as the economic situation or lack of access to medical care. Most Swazi people struggle to earn a living in agriculture, often cultivating sugar. 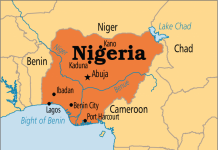 There is widespread poverty in a country with the world’s highest HIV/Aids rate. The impoverished southern African nation, a member of the Commonwealth, gained independence from Britain on September 6th, 1968.